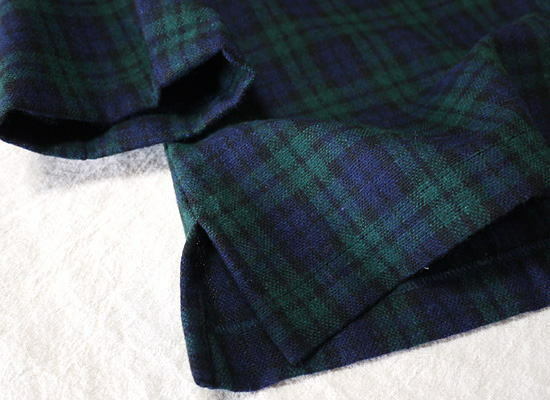 The sleeve is the finish of seven copies of sleeves which can show the line of the arm neatly. 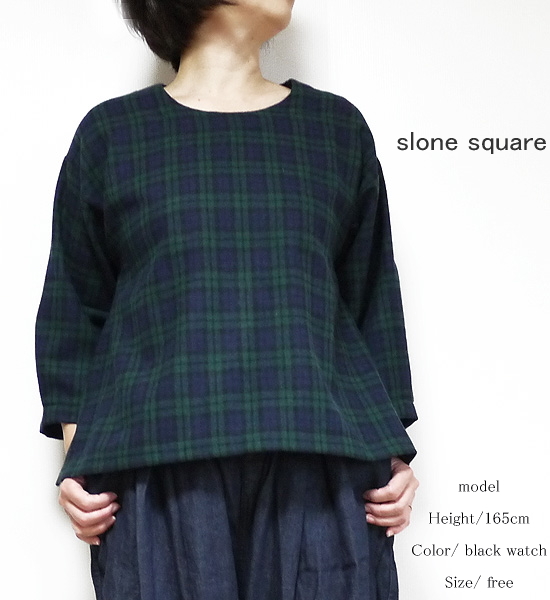 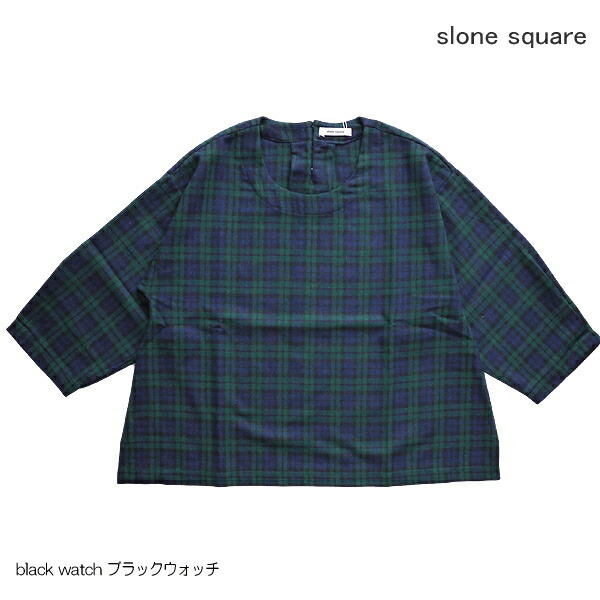 ■It is a kind feel of texture that is soft in use ◎, a calm hue in the wool Black Watch of the スロンスクエア constant seller material which drew natural comfort to the maximum. 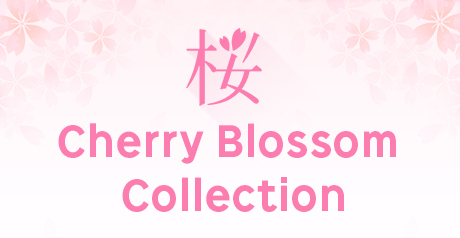 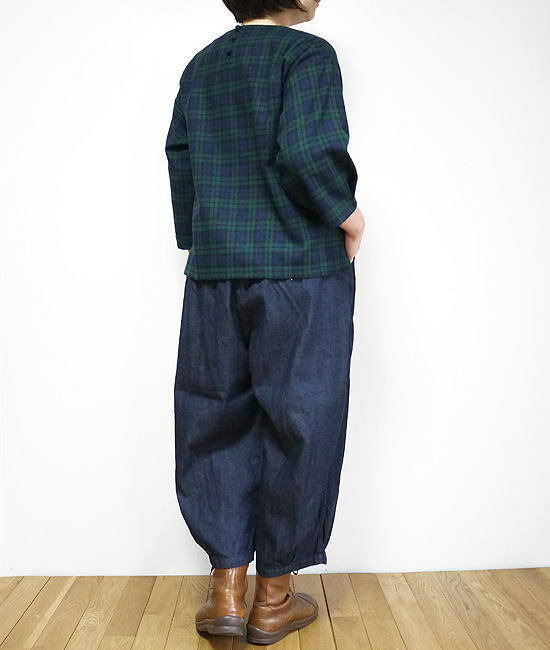 ■The sleeve is the finish of seven copies of sleeves which can show the line of the arm neatly. 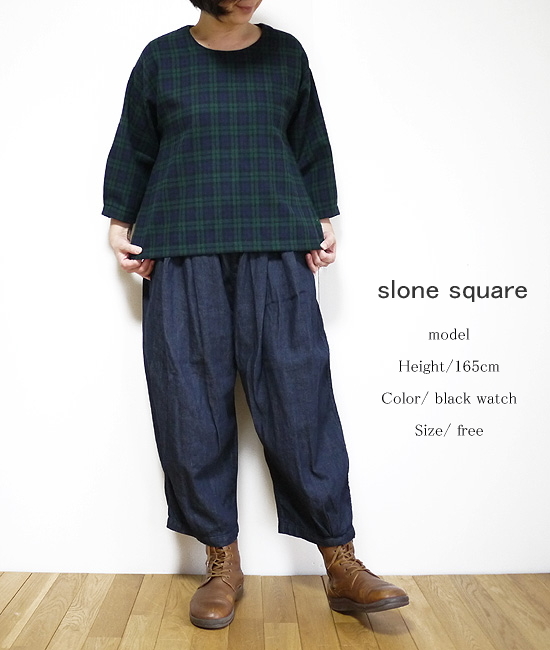 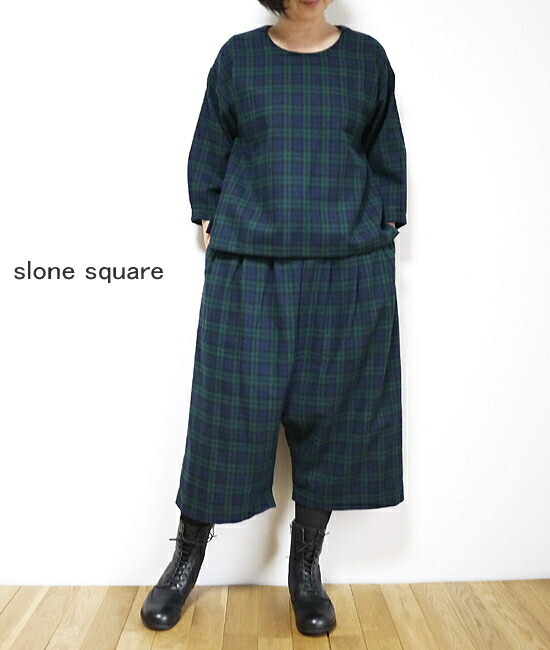 ■As for the model, this wears F size at 165cm (usual times 9 issue degree).